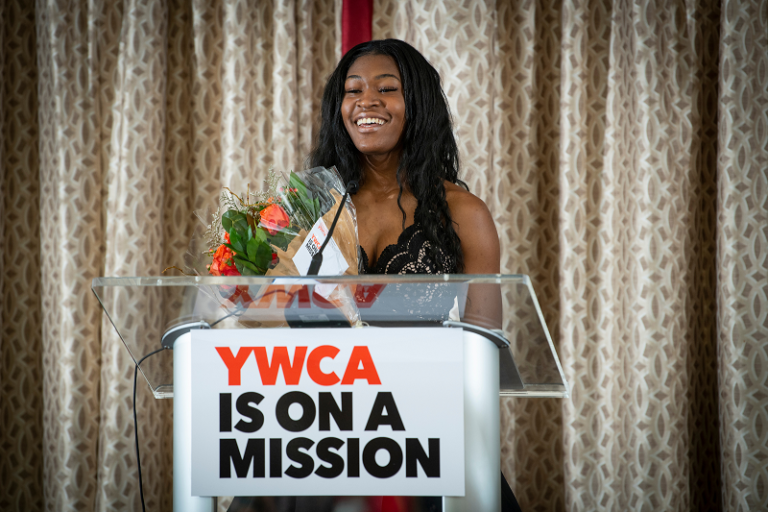 This event is to honor the women that embody the YWCA’s goals of empowering women and eliminating racism. 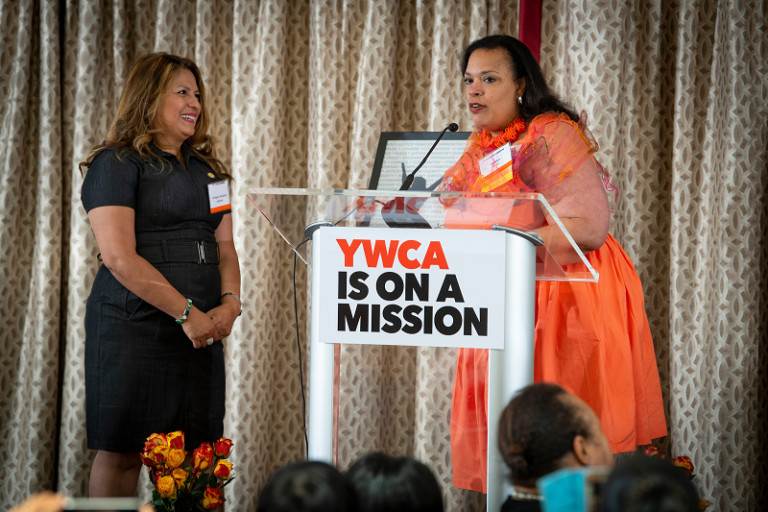 These women demonstrate excellence in community service, civic engagement, and advocacy, and we celebrate the contributions that they have made in the community. Help us to celebrate the women in our community by contributing!